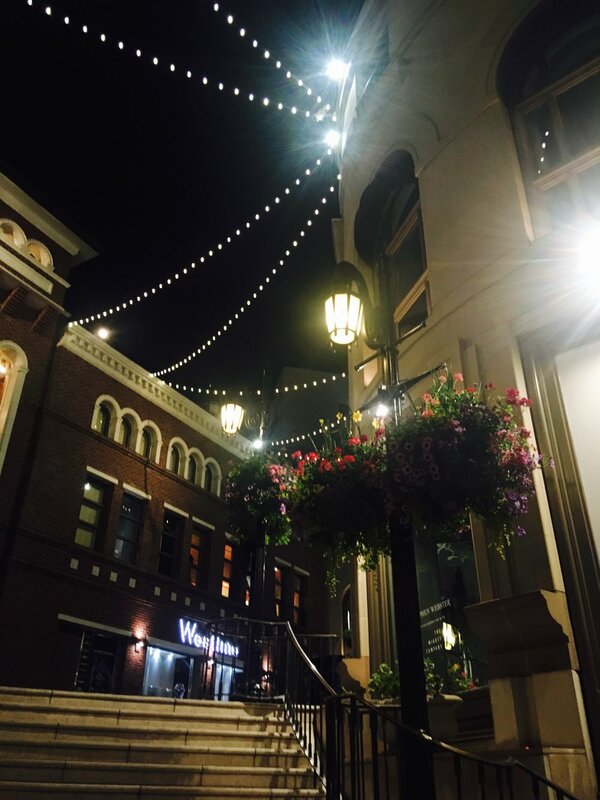 Over the years travelling to international clients and shows as a Fashion Stylist has given me valuable experience and knowledge shopping international locations - one favourite being LA! 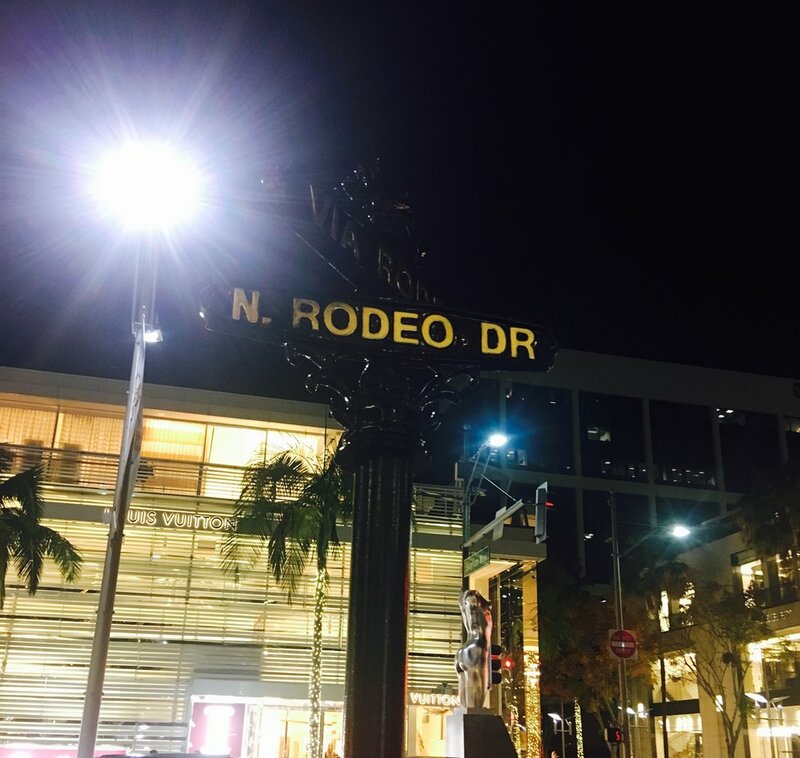 From glamorous Rodeo Drive, Beverly Hills to outlet shopping, a Personal Styling Shopping Trip is too tempting to pass up as part of your holiday experience. As your Personal Stylist LA I can even arrange a private styling lounge with all your outfits selected and styled in advance. With flights to Los Angeles being relatively inexpensive, I'm hoping clients will take the opportunity to book International Shopping Holidays with me there. It's the perfect getaway from London's irratic weather, and a city by the beach where it's sunshine pretty much every day. 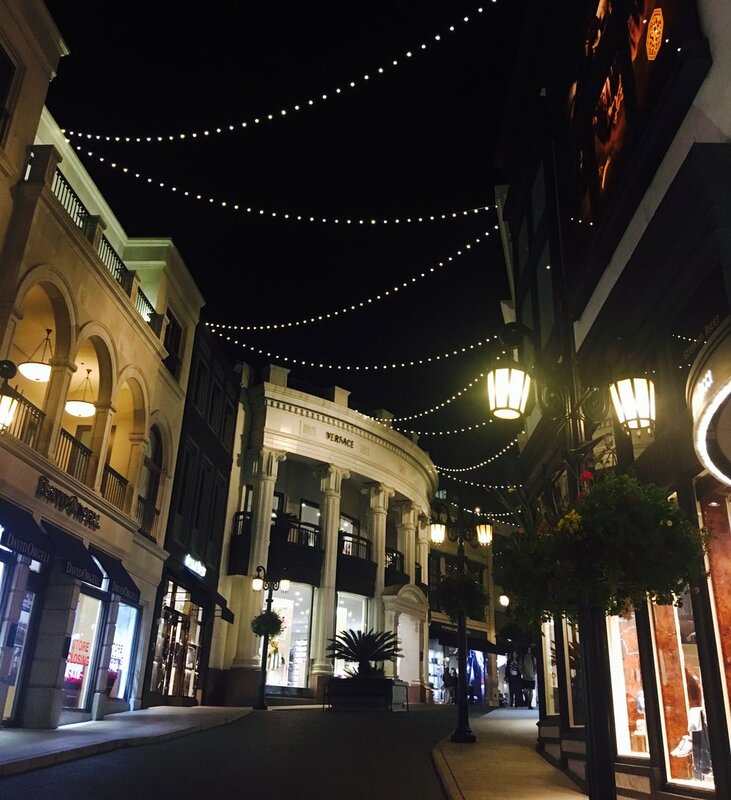 Not to mention personal shopping LA is a refreshing change in boutiques, brands and designers from the London shopping experience. You can pick up unique pieces which no one else has, which will give your wardrobe a lift. There's plenty of opportunity for discount shopping too. For further information please see International Shopping Holidays, and for bookings please use the contact form.